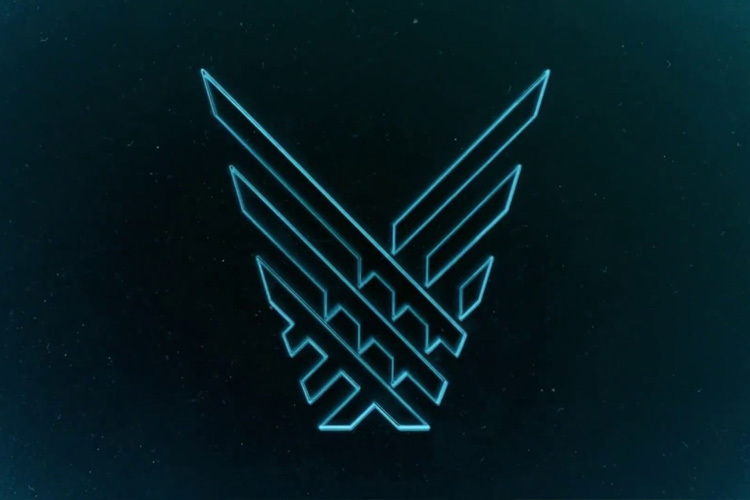 The Game Awards 2018 is less than a month away, and as always, I am really excited to see the winners across more than 20 categories. The Game Awards has already revealed this year’s batch nominee, so you get enough time to pick the best ones before casting your vote. Just like every year, the winners will be announced and celebrated on December 6 at the Microsoft Theater in Los Angeles. There are a bunch of nominations like Best Performances, Best Audio Design, etc., and you can check out the complete list at The Game Awards‘ official website. Red Dead Redemption 2 and God of War lead the race with eight nominations each. As I mentioned earlier, you’ll be able to cast your vote right now. You can either vote by going to official site, or via Twitter direct message and Facebook Messenger. Alternatively, you can use Amazon Alexa or Google Assistant vote. The awards show will also be streamed live at 9PM EST, 6PM PST (7.30PM IST on December 7) on YouTube, Facebook, Twitter and several other streaming platforms.